Hull design said to be based on that of the VICTORIA 18. Built by McVay Fiberglass Yachts at a number of locations until 1987?. A teak deck was available as an option. 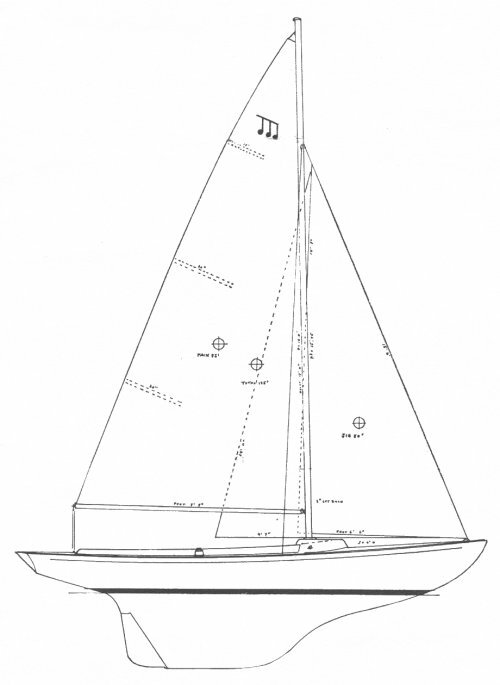 A keel/cb, more easily trailered version, was also offered. Thanks to MINUET owner Jack Gutter for providing information on this yacht.